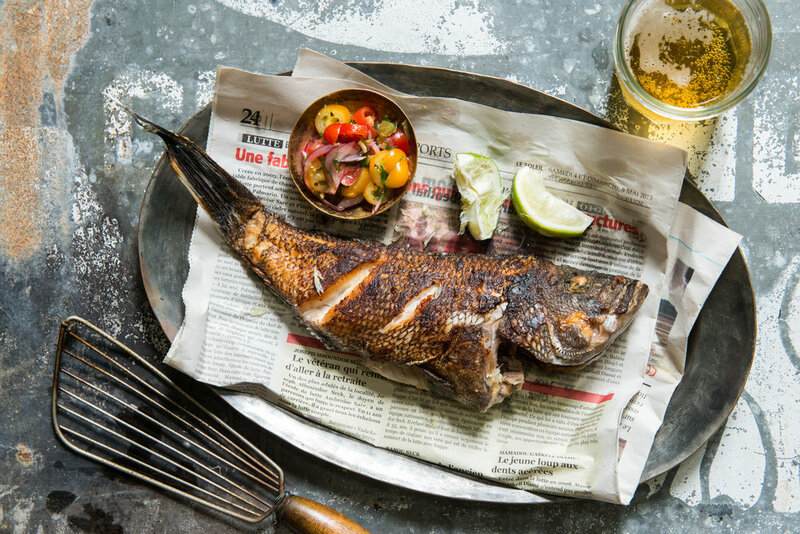 “Pierre Thiam is a New York culinary treasure"
Touted as “The King of New African Cuisine”, Pierre Thiam (pronounced CHEE-AM) is a world-renowned chef, restaurateur and celebrated cookbook author. Currently the Executive Chef at the celebrated Nok by Alara in Lagos, Nigeria, his pan-African fine dining menu brings an elevated experience of the African diaspora onto the table. Clientele includes the Who's Who of Africa including Nobel Laureate Wole Soyinka, the Emir of Kano and the King of Morocco. Thiam has been featured on numerous TV programs including Anthony Bourdain’s Parts Unknown, CNN's Inside Africa and the Food Network's Iron Chef. He has also spoken on various prominent radio shows including NPR’s "Leonard Lopate Show", “The Splendid Table” and "Here and Now" as well as Martha Stewart Living Radio. 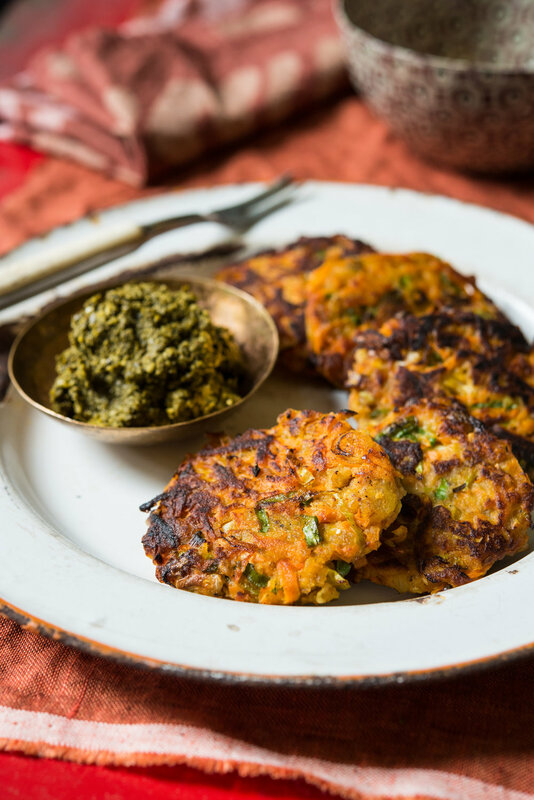 His life, career and contribution to African cooking has also been highlighted in The New York Times, The Wall Street Journal, Washington Post, LA Times, The Village Voice, Boston Globe, Saveur Magazine, Essence Magazine and many others. Being the Spokesperson for the International Fund of Agricultural Development (IFAD) “Recipes for Change” video campaign in preparation for the Paris Climate Change conference in October 2015. 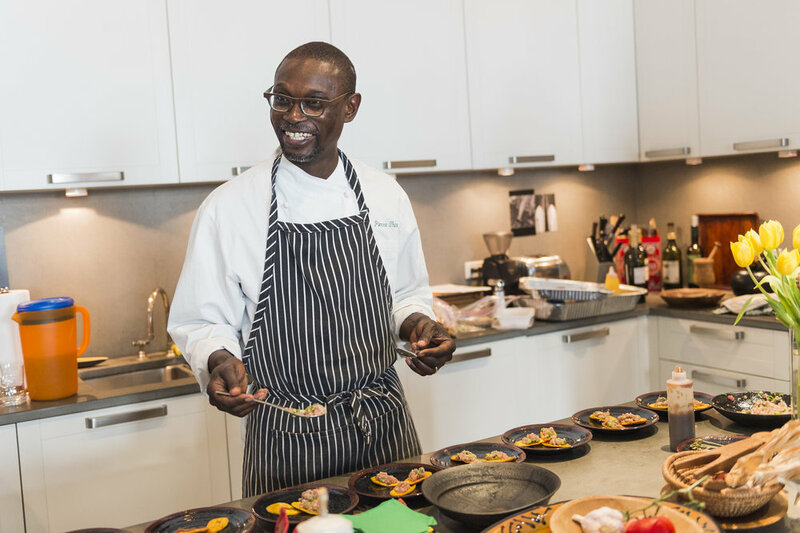 From January 31 to February 11 2018, join Chef Pierre Thiam and the West African Research Association for an unforgettable culinary journey in Senegal, West Africa. 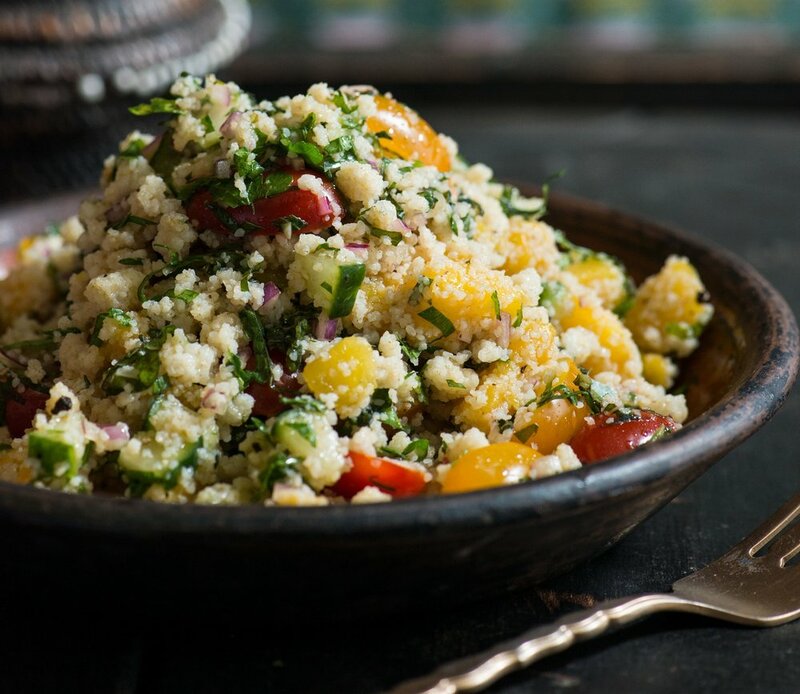 This will be a hands-on experience--we'll be learning to prepare a number of signature West African dishes such as Ndole, Egussi, Yassa,and Thieboudienne, as well as gaining a new understanding of this part of the world. So mark your calendars for the first ten days of February 2018 and plan to come relax, enjoy the sunshine, and learn more about this important world region through its cuisine. It was such a beautiful experience to have traveled with Chef Kotani in the Fonio region of Tambacounda. Chef Kotani made a great impression on the local women when he prepared soba noodles using fonio flour. GUEST APPEARANCE AT OLD WESTBURY SUNY RESTAURANT WITH A SPECIAL CHICKEN MAFE & FONIO PILAF. I will present Fonio, a gluten-free, drought resistant, ancient African grain. There will be a tasting of fonio specialties. I will have a series of events around New Orleans between March 24 and 28. I will be a guest Panelist alongside Dr. Sheila Walker & Dr. Maria Elba Torres. Panelists will examine, among others, the differential Life Changes of young Afrolatina Women in relation to Racism and intra-racial colorism.